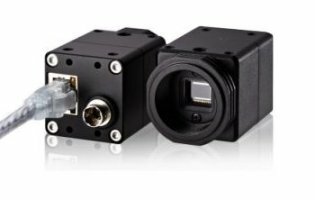 The CMB2MPOE-IR camera features a 2/3″ CMOSIS Sensor with a 2048×1088 pixel array capable of full frame rates of 50 Hz. 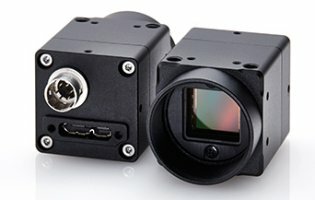 The imaging sensor has enhanced sentivity from 690nm to 1000nm. It has an ultra compact design measuring just 28mm (W) x 28mm (H) x 40mm (D). SenTech GigE Vision cameras feature Pleora drive hardware providing compatibility with a wide variety of software applications and drivers. Vertical Frequency (Frame Rate) 50 Hz at full resolution (25Hz on 10bit for ether net bandwidth limitation), 1.00000 to 780 Hz adjustable via the communication, (Frame rate depends on the AOI setting), Maximum frame rate (780 Hz) is when vertical resolution AOI setting is 32.